Doctor Fate Confirmed for Injustice 2! 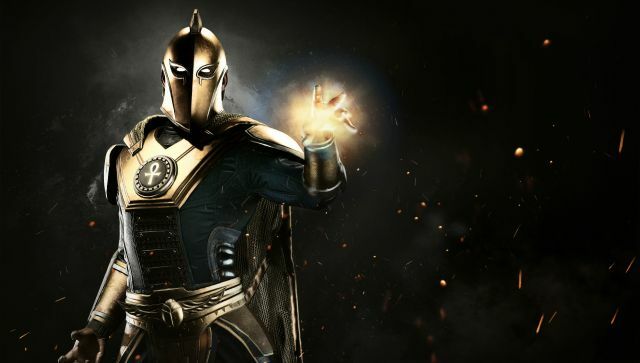 Warner Bros. Interactive Entertainment and NetherRealm Studios have revealed yet another character from the upcoming Injustice 2, announcing that hero Doctor Fate is set to take to the fight in the upcoming sequel! Check out the trailer in the player below! 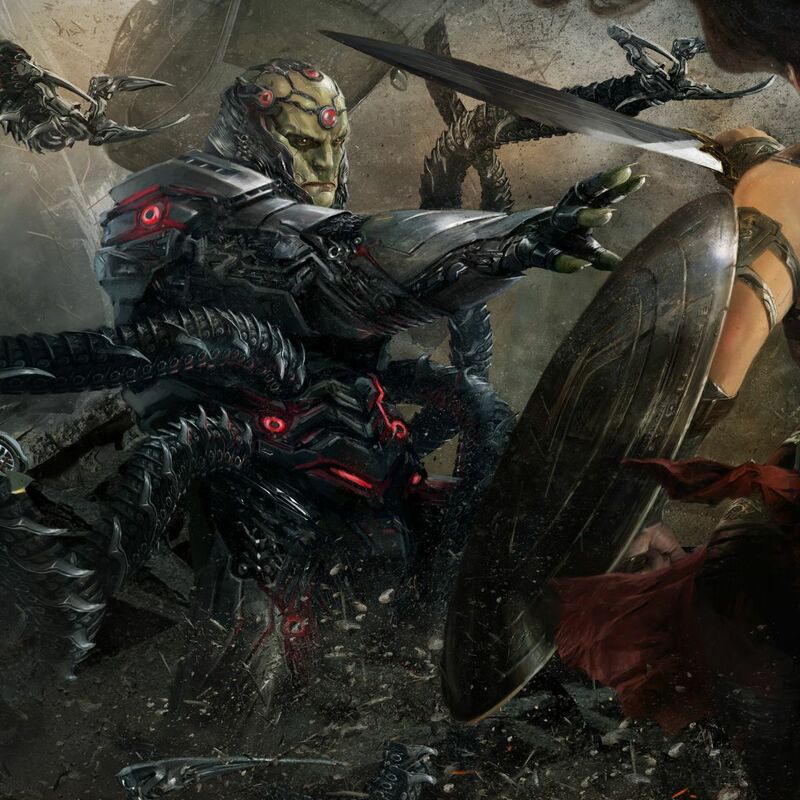 Developed by NetherRealm Studios, Injustice 2 offers the latest DC fighting game experience that expands on the previous title’s larger-than-life showdowns. Every battle defines you in a game where players personalize iconic DC characters with unique and powerful gear earned throughout the game. For the first time gamers can take control of how their characters look, fight and develop across a variety of game modes. Injustice 2 continues the epic cinematic story introduced in Injustice: Gods Among Us as Batman and his allies work towards putting the pieces of society back together while struggling against those who want to restore Superman’s regime. In the midst of the chaos, a new threat appears that will put Earth’s existence at risk. Players can play from the biggest DC roster ever offered in a fighting game, from classic fan favorites such as Batman, Superman, Supergirl and Aquaman, to astonishing new villains like Atrocitus, Gorilla Grodd, and Deadshot. Battles will take place across arenas that have evolved in scale and span across iconic locations such as Metropolis, Gotham City and Atlantis. Featuring a massive roster of DC Super Heroes and Super-Villains, Injustice 2 will be available for the PlayStation 4 and Xbox One on May 16, 2017. You can pre-order your copy by clicking here.